You really know summer is here when the brightly colored spires of gladioli appear. Gladiolus plants are tender corms which produce sword-like foliage and spectacular blooms arrayed on a tall, slender stalk. 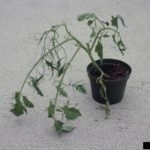 Yellowing leaves on glad plants may be an early sign of disease or can be the normal cycle of the plant as it gets ready for winter dormancy. It can also have cultural basis or even be the result of insect infestation. 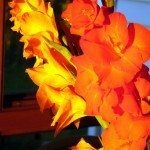 Learn why gladioli has yellow foliage and how to treat or prevent this condition. Gladioli produce best in well draining loamy soil. 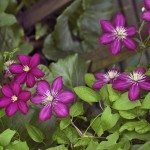 They require full sun for abundant colorful blooms and need additional nutrients in the form of bulb food or worked in organic material. 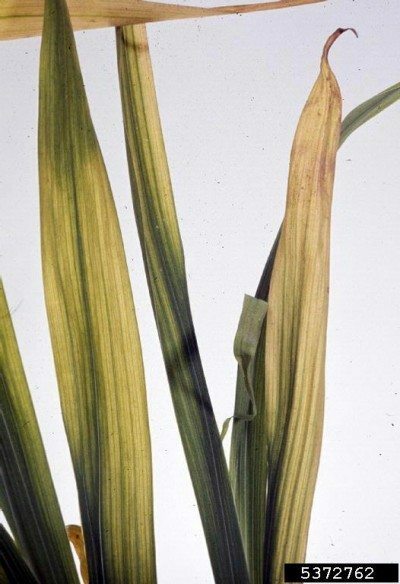 If your gladiolus turns yellow in the leaf area, several conditions may be the cause. Prevention starts with choosing healthy corms with no blemishes and a firm texture and good color. Often bacterial, fungal or viral diseases hitchhike into your garden on unhealthy corms which develop into sick plants. The most common reason for gladiolus leaves turning yellow is Fusarium rot. This fungus affects the corm, which will become dark at the core and may exhibit black to brown spots on the surface as well. Unhealthy corms can produce foliage but it is yellowish and the stems grow with a pronounced arch. Any flowers that begin to develop will wither and fall off. The only treatment is to remove the infected corms. Do not replant gladioli corms in the same location until you have treated the soil with methyl bromide-chloropicrin or solarized the area to kill any pathogen. Another fungal disease, Stromatinia corm dry rot, produces yellowing leaves on glad plants. Reddish brown lesions on the corm and streaking on the interior can help identify the problem. The fungus overwinters and spreads to neighboring corms from which growing gladiolus turns yellow. Gladiolus with yellow leaves can also stem from viral diseases such as cucumber mosaic virus or tomato or tobacco ringspot. These will result in yellowed streaking and mottling of healthy leaves which will eventually fade and yellow entirely. A gladiolus with yellow leaves may also be the result of a bacterial infection called scab. It results in gladiolus leaves turning yellow but it initiates in the corm, where water soaked lesions turn yellow and sunken. Occasionally, you may notice yellowing leaves due to chemical herbicides carried via wind or from accidental spraying. The bad news is that once you have gladiolus leaves turning yellow, there is little to be done. The infected corm should be removed and destroyed and no other bulbs or corms can be planted in the soil unless you sterilize it. Many rot diseases of corms can be prevented by pulling up the corms in fall and storing them indoors for winter. 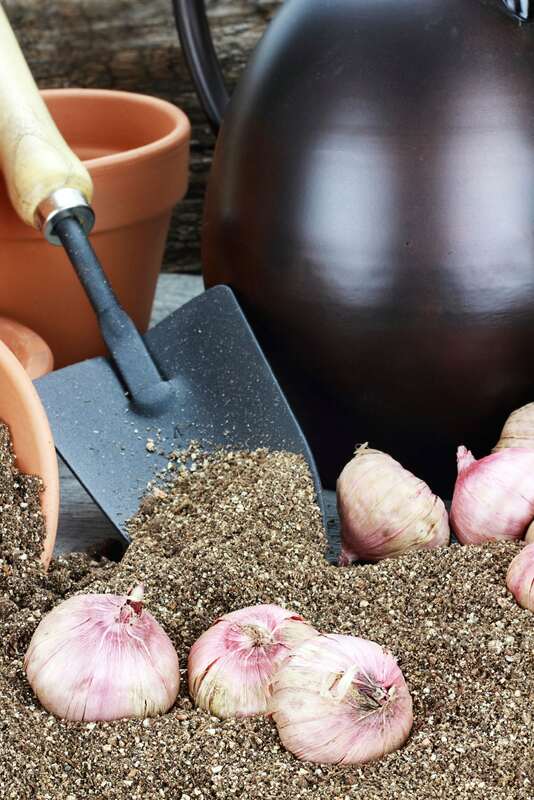 Dig up the corms and check for any diseased material, which should be discarded. Presoak the corms for two days and discard any that float. Dip corms in water heated to 131 F. (55 C.) for 30 minutes and then immediately cool in clean, cold water. Cure the corms in a warm area for at least a week until they are dried completely. Dust them with fungicide before placing them in mesh bags in a dry area of the home to overwinter. In spring, check corms for any damage and discard any that aren’t clean and perfect.